50 Women…From the headliners to the lesser-known gems. #HerStory tells the stories of 50 historical women, not through names and dates of textbooks, but through the voices of contemporary women. Hear elected officials, academics, mothers, filmmakers, authors, activists, CEO’s, and more offer snapshots of these women’s lives. You may know some of these stories. Others, you may not know. 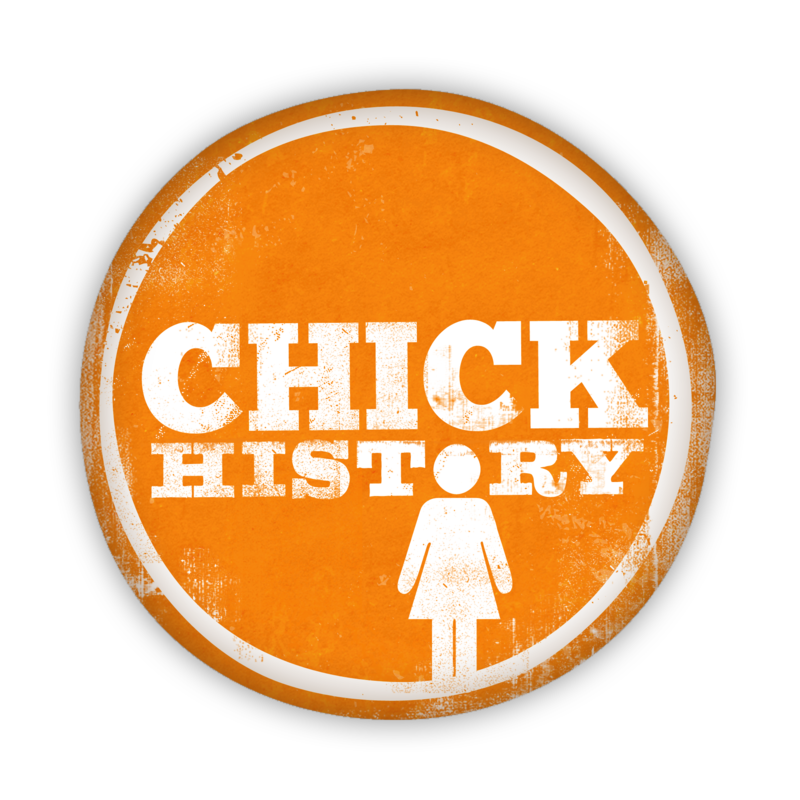 The #HerStory Podcast provides a collection of inspiring and fascinating women of history who form the foundation on which modern women are building today. Learn more.